I know, I know – school seems pretty far off at this point. In fact, the kids have just begun their summer vacation. Well, whether they like it or not, the school year will begin again and it will be time to transition from the freedom of summer back to academic life. Parents and teachers know that this can be tough, so why not make life easier and integrate school crafts into your summer routine? 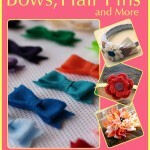 Our latest free eBook, 11 Teacher-Approved Crafts for School features a variety of creative ideas for kids of all ages. Additionally, parents can find fun school themed projects that will thrill and delight kids (no need to tell them they’re actually learning – wouldn’t want to spoil the fun). We’ve couldn’t forget about teachers either – they can use many of the projects found in 11 Teacher-Approved Crafts for School to decorate and get kids in the mood to learn. 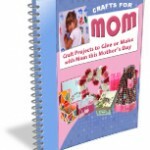 Use the projects in this free eBook to create school supplies, motivational decor and even jewelry that will get everyone in the mood to learn. Colorful Fabric Book Cover – Back in the day, you might have used old fabric or even brown paper bags to cover a textbook. Well, the days of ugly book covers are over. With a few colorful bandanas, you can create your own version of this quick and easy craft. Best of all, you don’t need a sewing machine or even a needle and thread to make a Colorful Fabric Book Cover. Use double stick adhesive sheets instead and you’ll have a colorful book cover in no time. Personalize each book cover, that way you won’t have to worry about grabbing the wrong textbook. Scraptastic Notebook – School supply shopping is a sure sign that the school year is just around the corner. A sea of plain, boring folders and notebooks can lead to dread and even anxiety for some young learners. Get everyone in the mood to learn and encourage kids to decorate their brand new school supplies. A personalized Scraptastic Notebook will get kids excited to learn and head to school, where they can show off their work to their friends and teachers. For this project, you can round up fabric scraps and embellishments you have hidden in your stash. This is a quick and easy back to school craft that kids and adults can work on together. Denim Back to School Chalkboard: Are you one of those people that leaves notes everywhere you go? 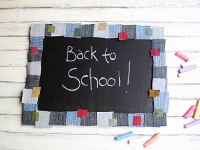 Never miss an appointment (or school assignment) with this homemade chalkboard craft. 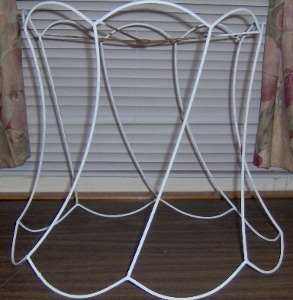 You don’t need to spend a fortune on supplies to create this decorative piece. Instead, buy a cheap chalkboard at your local discount store and cut up old jeans to create the border. Kids can glue the fabric onto the piece and even leave their own notes. 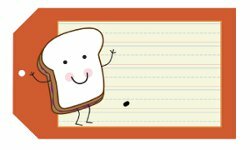 This is a great project for teachers, too – use this homemade decoration to list assignments and reminders. 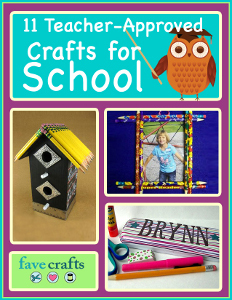 Even young crafters will love creating this back to school project. For eight more back to school crafts, check out 11 Teacher-Approved Crafts for School. Download a copy today – it’s free! It’s that time of year again, kids are heading back to school and either your child is excited at the prospect or they are dreading the end of their summer. Either way it’s the perfect time to get them more excited by creating some fun back to school crafts you can all work on together. This is also great for teachers looking for craft ideas to work on with students the first day. It’s a wonderful way to get to know your students’ personalities. I’ve noticed my sister can always get her son more excited about the prospect of almost anything if she can personalize the project for him. By letting him put his personality into whatever they’re working on makes him feel special. 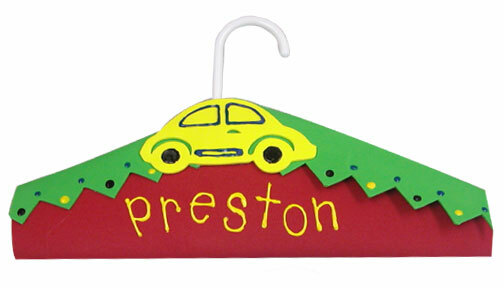 Cubby Coat Hangers– These hangers are easy to make, useful and will get kids excited about personalizing their own space at school. Plus, they’re adorable! I.D. Tags for Backpacks and Lunchboxes– Even more fun are these colorful tags to personalize all kinds of school items. The kids are sure to have fun picking out colors, patterns and attaching them to their favorite items. Beaded Wrapped Pens– This is a great craft for personality to show. It will allow for an assortment of color choices and decorative beads to make really cool pens. These are sure to make friends jealous, maybe even the teachers. 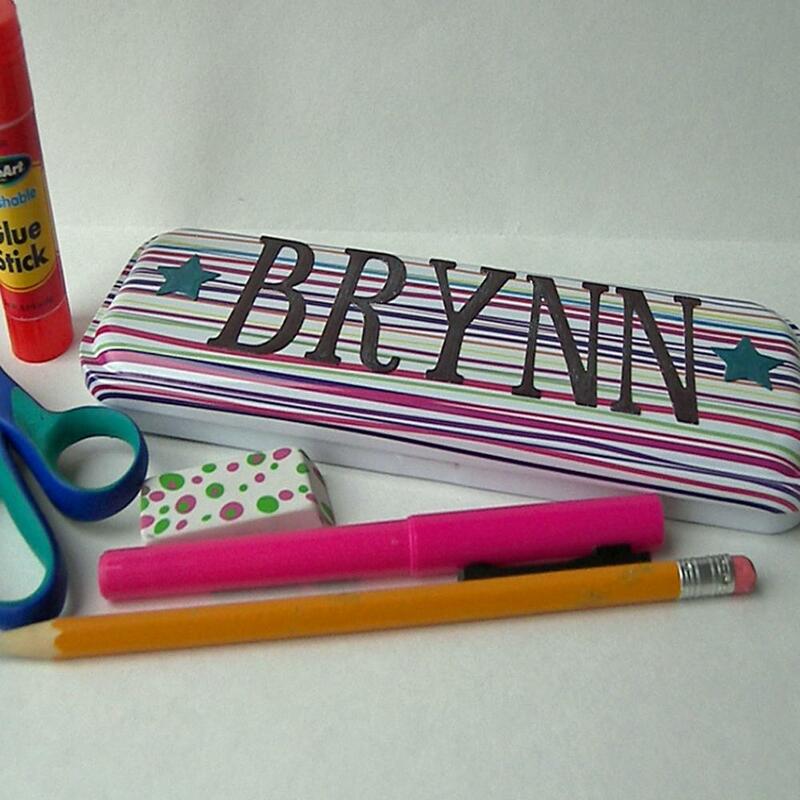 Altered Personalized Pencil Case– This is a cute idea for kids to add their names to their pencil/pen cases. Whether to stand out from friends, or for ease of keeping track of whose is whose at home or in the classroom. Cute Clip-On Animals– This easy craft is a unique way for kids to make it easier for the teacher to know who’s who simply by adding their name to the animal. Also it’s a great way for teachers to learn something about each student, like what’s their favorite animal. 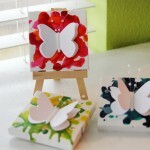 So what are some of your favorite back to school crafts, maybe something you remember from your childhood? Or are there any teachers who’ve gotten more of an excited response from one versus another with their students? Going to school isn’t always a fun thing when you’re a student. They wake up tired, they have to listen to teachers and they have homework to deal with. With that said, it’s not always easy being a teacher waking up having to stand in front of 20 or so students each day. Sometimes teachers might run out of ideas and lesson plans to teach, well no more fret. We have a great guide for teachers who are looking for great resources. Timesaversforteachers.com is a great site that provides free resources for teachers. This site provides something for everyone. There are booklets on how to add fun to lessons, how to eliminate behavior problems in the classroom, writing assignments, math tutorials and more. TIMESAVERS for TEACHERS specializes in printable, often-used classroom forms, report card comments, spelling activities, practical teacher tools, worksheets and downloadable teaching materials that improve classroom management and save teachers valuable time. These books give great insight on how to run a classroom and how to improve your lessons. You as a teacher, can transform the way you run things. Use these books as helpful tips for crafting and lesson plans. There are PDF files that will make it easy for you. Turn your classroom into something new and exciting!